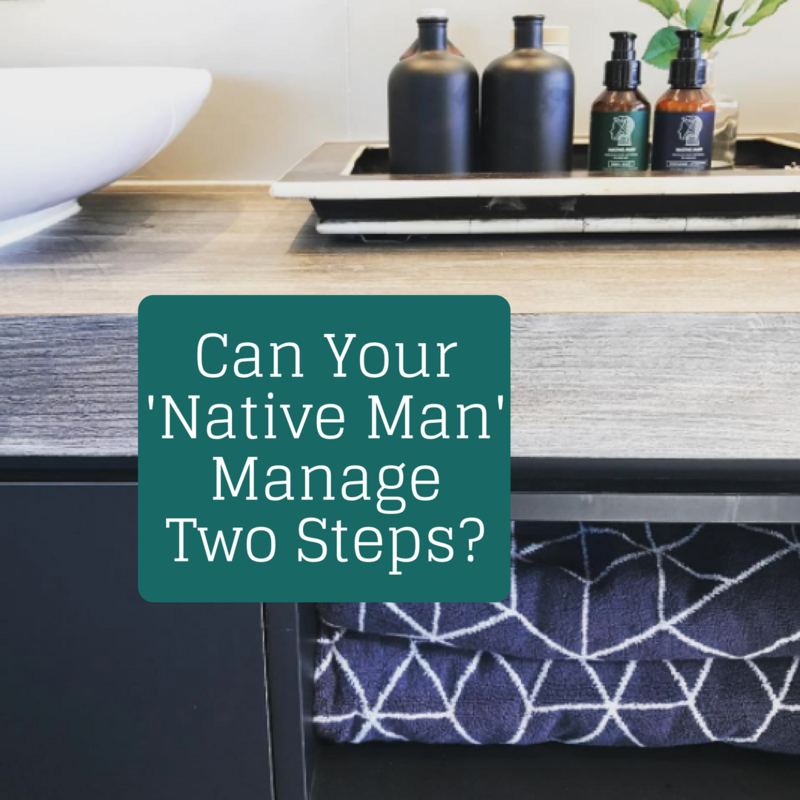 Can Your 'Native Man' Manage Two Steps? 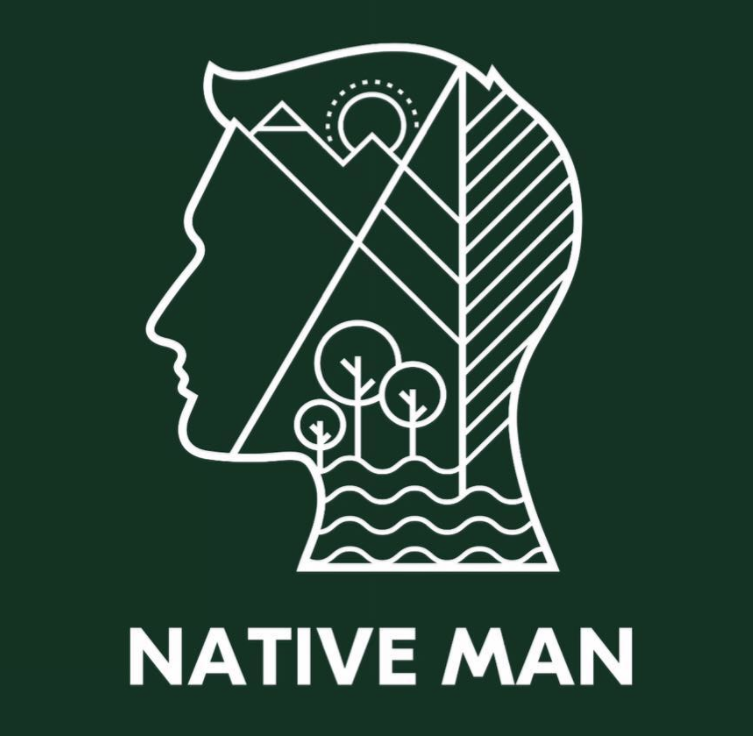 Can Your ‘Native Man’ Manage Two Steps? 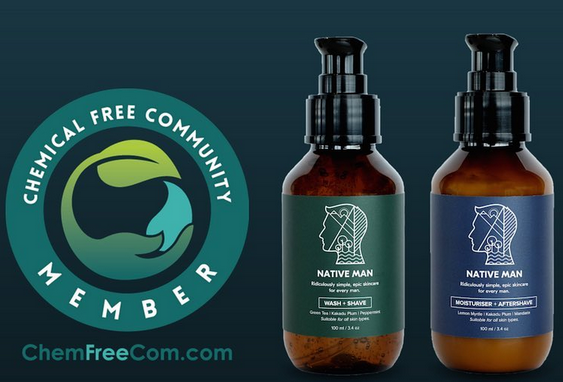 There could be many reasons why NATIVE MAN created a simple 2 step skincare system for men. As a female we could be cheeky, but we all know the men in our lives, and can appreciate that skincare is typically not a priority. Working, surfing, sport, kids, footy, even beer/shardie-o-clock out ranks the skincare needs. So the KISS principle (Keep It Simple Stupid) makes perfect sense. 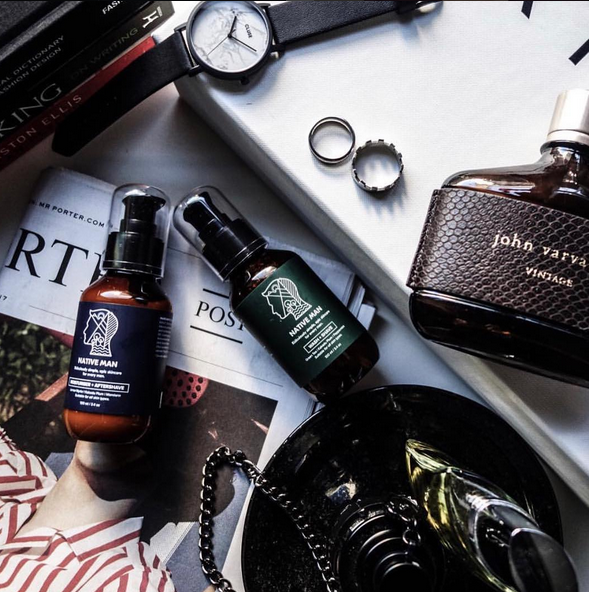 We help to simplify the men’s skincare routine with a simple, 2-step system, that allows men to wash, shave, repair & moisturise – basically everything a man will need to do in order to keep up with their look in just two steps! We are two pharmacists – being in our profession, we have seen hundreds of different skincare products. It is almost a habit for us to always turn to the back of the products and read the ingredient list (nerd alert haha) – and the result is often not pleasant. We are surprised by how many different chemicals are being introduced into products that go onto the skin – which is practically the biggest organ of the body! A lot of female-targeted skincare products are slowly shifting away from the chemical-based skincare, as more and more women are becoming more conscious of what they use on their skin, but this is not necess arily the case with men. 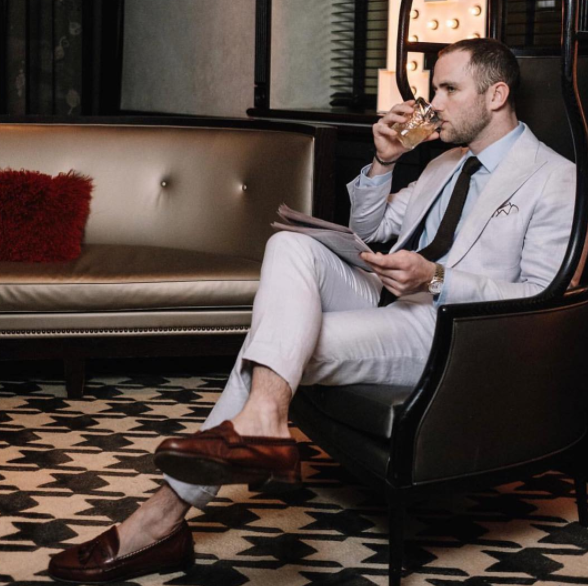 Men tend to be less mindful of the ingredient list, and usually not aware of the potential harm they could be doing to their skin through the products that they use. With that in mind, we decided that we needed to do something to fix this – and by combining our knowledge and skills as compounding pharmacists, we decided to create men skincare products that are simple, easy to use, and most importantly, made from natural ingredients that will actually be beneficial to the skin! 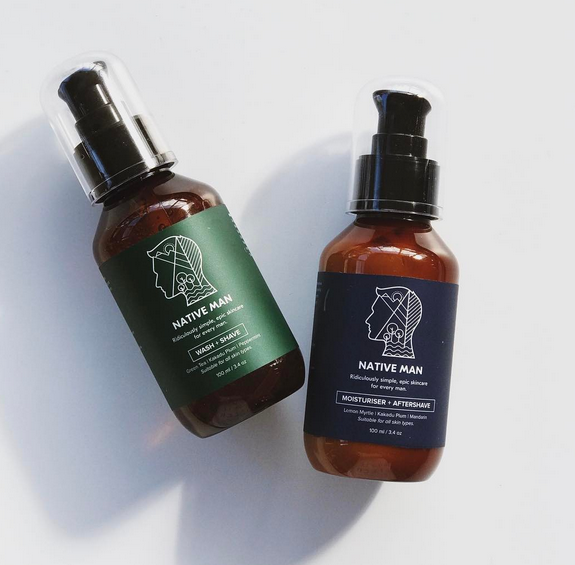 – We offer a simplified, natural skincare solution for men! – Products are specifically designed for men – no more sharing the fancy face creams with your ladies. – All products are 100% natural, vegan friendly and cruelty free. – Proudly made in Australia. Being a new startup – funding is always the biggest obstacle. We cannot afford to spend thousands of dollars on marketing and advertising, so 90% of our customers are through words of mouths – which has been great as people trust their family and friends who have used our products and have loved it! READ the ingredient list – if you having difficulty pronouncing the ingredient name, it’s probably not good for you. 6. Is there another non-toxic business that you think is great & would recommend? 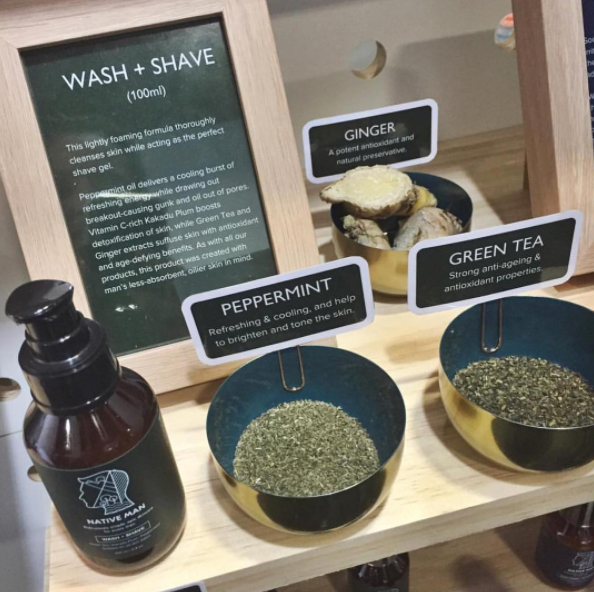 Christy Organics, makes beautiful, natural fragrances that we absolutely love – definitely check them out! If you have business that offers a no/low toxic option and you wish to list your business on the directory please click SUBMIT LISTING on the top menu and complete the webform. Any questions ? send us an email info-at-chemfreecom.com or call Jillian on 0411 246 133.